Erica was raised in the metro Atlanta area and graduated from Georgia Institute of Technology. After working as an R&D Chemist for 3 Years and various roles at The Coca-Cola Company for nearly 18 years, she is now using her leadership and project management skills as an entrepreneur. In addition to a variety of Fall and Spring sets for school portraits, SRP of Atlanta (East) offers a holiday set, Cap & Gown set for preschool and kindergarten graduation, “Campus Candids” – which involve outdoor sessions around the school campus, and custom sessions for families. 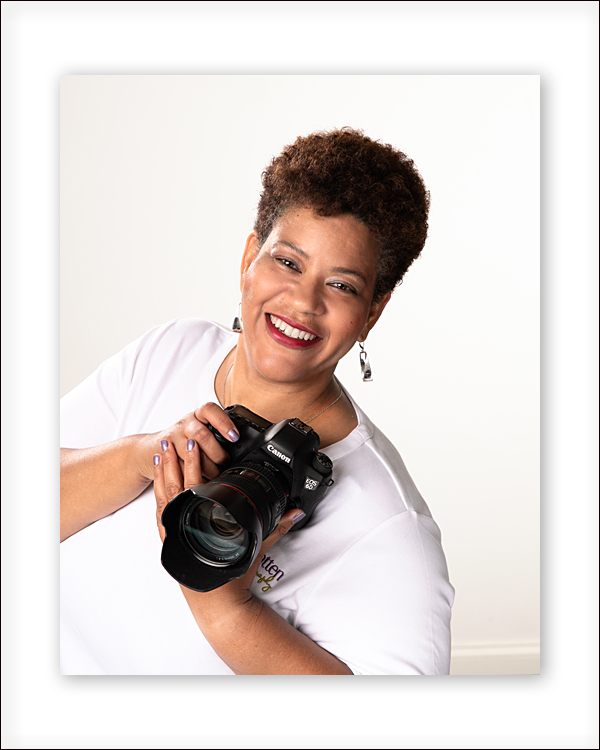 Families and school directors/principals who are interested in meeting with Erica are encouraged to call (404) 987-0413 or e-mail Erica@spoiledrottenphotography.com. Erica welcomes the opportunity to work with you and can’t wait to show you what she and her team can do! Ida grew up in Sheffield, Alabama where she began her love for photography. After moving to Atlanta, Ida married and began raising her two beautiful daughters. She spent more than 30 years in corporate America, becoming certified and primarily working in project management. Ida was not yet ready to retire when her position was eliminated but she wasn’t ready to go back into the corporate environment either. Ida had already rediscovered her passion for photography during her two daughter’s adolescence. Taking photographs became the norm for her, so when the opportunity presented itself to work with Erica, she took the journey. Ida and Erica have been family friends for nearly 30 years and their friendship makes a great partnership. Making memories through portraits is something both of them will continue to enjoy through Spoiled Rotten Photography! 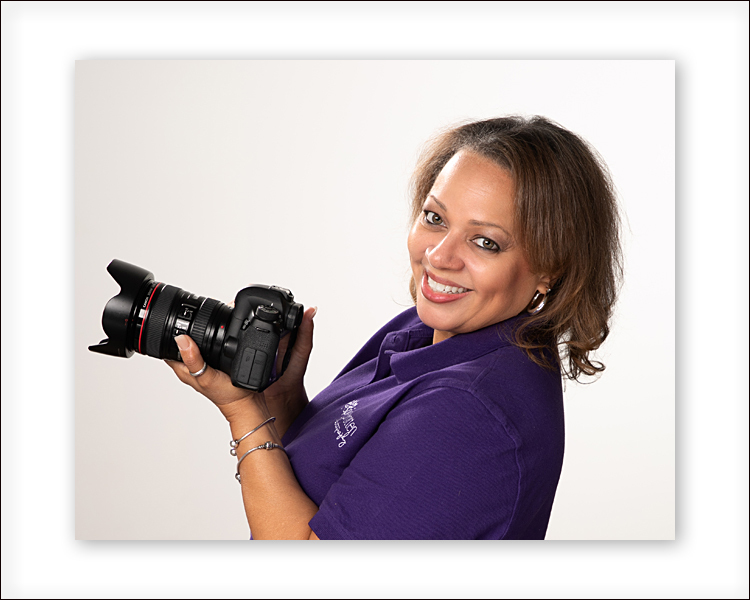 In addition to schools in Atlanta, Ellington’s Spoiled Rotten Photography studio also serves Lithonia, Brookhaven, Chamblee, Tucker, Decatur, and East Atlanta. As well as a variety of Fall and Spring sets for school portraits, SRP of Atlanta (East) offers a holiday set, Cap & Gown set for preschool and kindergarten graduation, “Campus Candids” – which involve outdoor sessions around the school campus, and custom sessions for families. Beautiful Preschool Pictures in Atlanta, Brookhaven, Chamblee, Tucker, Decatur, and East Atlanta. Beautiful Preschool Pictures in Atlanta, Brookhaven, Chamblee, Tucker, Decatur, and East Atlanta. Beautiful Preschool Pictures in Atlanta, Brookhaven, Chamblee, Tucker, Decatur, and East Atlanta. Beautiful Preschool Pictures in Atlanta, Brookhaven, Chamblee, Tucker, Decatur, and East Atlanta.